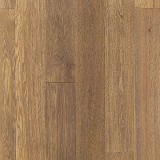 Duchateau Vernal Collection Hardwood Flooring, Order Today! 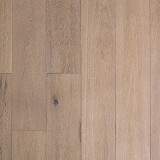 Explore The Vernal Collection by DuChateu Hardwood Flooring styles! Order From the Vernal Collection Today! 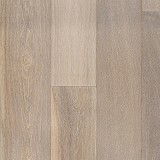 DuChateau Hardwood has a large variety of luxurious styles and colors to choose from, indulge and create a look that is uniquely yours! The Vernal Collection® brings a new ambiance to hard-wax oiled floors, lustrous and modern yet subtle to create an atmosphere of tranquility and serenity. 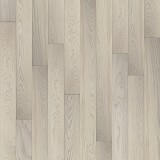 Offering an exceptional combination of possibilities for all interiors because of its pure and fresh nature, the essence of the Vernal Collection® is select premium grade flooring with minimal natural knots, natural cracks, and vintage wood elements its unique beauty. 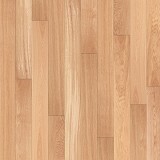 Buy DuChateau Vernal Collection Premium Hardwood today at ACWG! 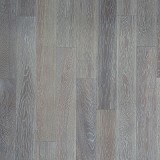 Each floor comes prefinished from the factory with non-toxic hard-wax oil for an exceptionally protective matte finish. A traditional European finish, hard-wax oil is made from all-natural ingredients, such as linseed oil, tung oil, sunflower oil, jojoba oil, beeswax, carnauba wax, candelilla wax, resins and colloidal clay. By combining the oils’ wood preserving qualities with the moisture repelling nature of the waxes, hard-wax oil offers a high level of durability, while still maintaining the true look and feel of the wood. DuChateau Hardwood floors feature a three-ply, cross-cut construction that not only improves floor stability and overall performance, but more efficiently uses the slow growth species where it matters most – on the surface of the wood. Below, at the substrate level, fast growth species are utilized for a lower ecological impact.